PROVISIONAL results will be published on Monday 8th October around noon. 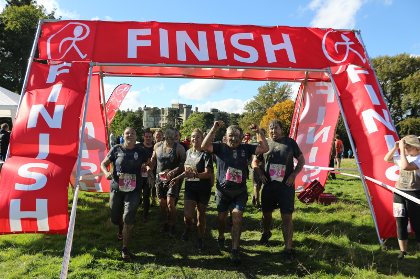 If you have any queries after this time, please email tom@relishrunningraces.com and we will take a look for you. If you have enjoyed the Eastnor Castle Mud Bath, take a look at our Pipley Wood Mud Bath in January, with beer, hog roast and bonfire!